Universal Pictures will release the holiday drama Last Christmas on Friday, November 15, 2019, the studio has announ ced. The romantic comedy stars Emilia Clarke (Game of Thrones), Henry Golding (A Simple Favor) and Emma Thompson, and is directed by Paul Feig (A Simple Favor) from a script written by Academy Award winner Thompson (Sense and Sensibility) and playwright Bryony Kimmings inspired by a George Michael beat. Kate (Clarke) harumphs around London, a bundle of bad decisions accompanied by the jangle of bells on her shoes, another irritating consequence from her job as an elf in a year-round Christmas shop. Tom (Golding) seems too good to be true when he walks into her life and starts to see through so many of Kate’s barriers. As London transforms into the most wonderful time of the year, nothing should work for these two. But sometimes, you gotta let the snow fall where it may, you gotta listen to your heart . . . and you gotta have faith. Thompson will produce Last Christmas alongside David Livingstone (Judy). Feig’s most recent outing, crime thriller A Simple Favor starring Anna Kendrick, Blake Lively and Linda Cardellini, was a change-of-pace for the director and proved to work, receiving very favorable reviews from critics and audiences and made back most of its budget in its opening weekend. He also directed the TV movie Girls Code, about the forming of an all-female tech company. Clarke, who is most known for her role as Daenerys Targaryen in the HBO fantasy hit Game of Thrones and can be seen in the final season premiering next year, was last seen in the second attempt at a spin-off film in the Star Wars universe, Solo: A Star Wars Story, which earned generally positive reviews from critics and grossed over $625 million at the box office, but is still considered a box office bomb. Golding is enjoying a huge wave of success in just the past two months, having been the star of August’s box office and critical smash romantic-comedy Crazy Rich Asians and having starred in A Simple Favor, marking his casting in Last Christmas as a reunion between himself and Feig. 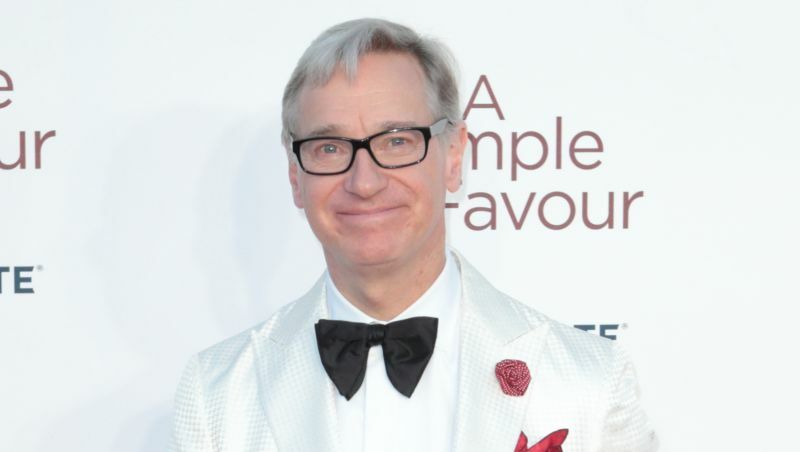 The post Paul Feig’s Last Christmas Set for November 2019 Release appeared first on ComingSoon.net.